In writing, as in many professions, there's a lot of emphasis on getting that one big break. This is the story we tell about writers: that we slave away for months or years or decades and then—at last!—that first story or first novel sells. Our career is launched, and we ride off into the sunset, where we happily keep writing and selling our work forever. That's a good story. There's a reason we're drawn to it. And very rarely, it does happen that way. Yet for every J.K. Rowling, whose first break is the break that sets the course for a lifetime's career, there are thousands of working writers whose stories are far more complicated than that—and that's okay. It's more than okay. It's normal. I ran a blog series called Writing for the Long Haul where I asked writers who've been publishing professionally for a decade or longer—often much longer—to talk about their careers and their writing lives. Those careers looked different in a lot of ways, and seeing the many shapes a writing life can take was illuminating all by itself. But the one thing that really struck me was this: nearly every writer who wrote for the series had experienced setbacks along the way—generally setbacks after their first sale—and had continued writing anyway. 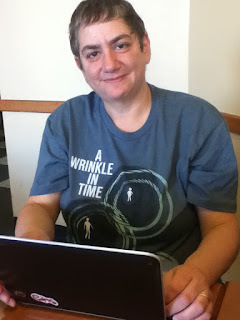 As I edited posts for the series, I realized that when we see a writer whose career seems to have been propelled by their first big break, without any stumbling blocks once that first book hits the shelves, we're often seeing a writer early in his or her career, well before the ten year mark. It's relatively easy for a career to look like it's on a straightforward upward success trajectory over the short haul. Over the long haul, with occasional exceptions, things get more complicated. The terrain grows more uneven, and the ups and downs kick in. Reading Cynsations' new Survivors series, I see a similar pattern: our field changes, as writing survivor after writing survivor makes clear, and so our careers change, too. "I have had many ups and downs in this unexpected journey into writing," G. Neri says, while Alex Flinn talks about how what publishers are looking for—and what they promote—can change dramatically over time. When I sold my first short story in the early 1990s, I thought that was it: I'd broken in, and this writing thing was going to be easy now. Then my second story got rejected, repeatedly, and I spent a couple years writing many more stories before I sold one again. Then, when I sold my first three books, the middle grade Phantom Rider trilogy, I thought I'd really broken in. 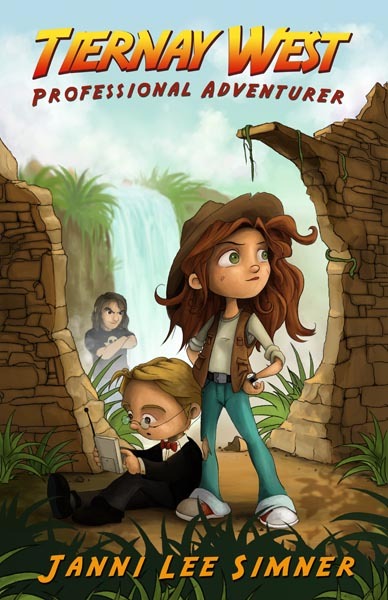 Instead my next several books and book proposals were rejected, too, and I waited nearly a decade to sell my next novel, Tiernay West, Professional Adventurer. Those years were active and important for me creatively, and I became a much better writer during them, but professionally, they were pretty silent. To an outsider, my career might have looked like it was over. 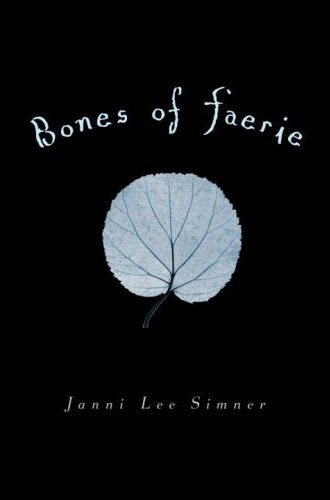 A few years after that I shifted to dark YA fantasy as author of the Bones of Faerie trilogy, and I've also recently started sharing nonfiction writing insights as author of the Writing Life series of chapbooks. 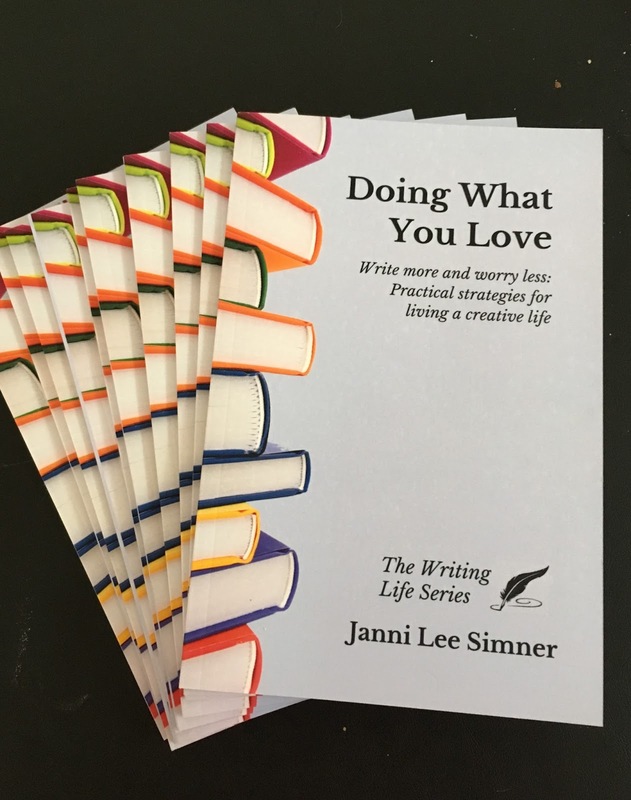 One of the books in that series, Doing What You Love: Practical Strategies for Living a Creative Life, is just out in paperback. I expect I'll keep rebooting my career and reinventing myself, if I keep writing at all. At first I thought setbacks meant that I had failed. Now I know they mean I've been writing long enough to have setbacks—long enough to have a career that's as complicated as it is individual. Writers don't talk about setbacks much, at least not in public, and because of this, we sometimes feel like our struggles are ours alone. But working on the Writing for the Long Haul series, as well as countless one-on-one offline conversations with writers I admire, has taught me that's not true. Reading writing blogs and skimming social media, we hear one story. More quietly, offline, we hear another. A bad year, or five, or ten, is not failure. It's just a bad year or five or ten. I believe now that there is no one big break, and there is no one big chance. Instead there are many chances over the course of our careers. Some work out the way we hope. Others don't. That's okay. A writing career isn't about any one moment. It's about the winding and heartbreaking and glorious and ever-ongoing journey of building a writing life. Excerpted/adapted from Doing What You Love: Practical Strategies for Living a Creative Life.